A vacant 165,000 sq ft (15,329 sq m) warehouse building with ancillary office accommodation, situated within a 17-acre self-contained site. 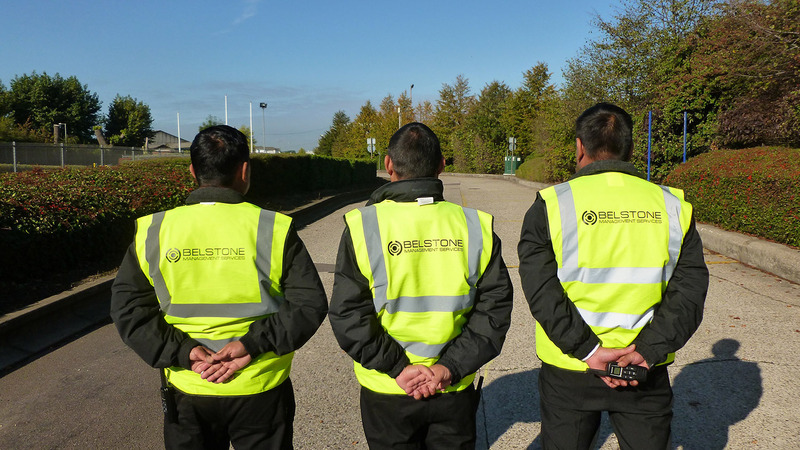 When it was known that the former tenants, Tradeteam (part of DHL) were not looking to renew their lease after 15 years in occupation, Belstone was instructed to secure the property once vacant possession had been achieved. 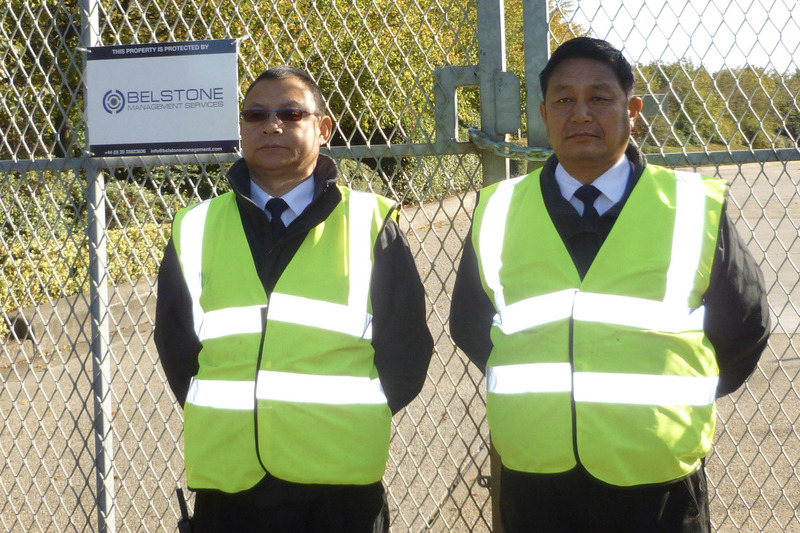 A team of four resident guards was appointed to manage the site and to control access for all visitors, including agents, contractors surveyors and prospective occupiers, throughout a period of a major refurbishment and construction works and ongoing marketing. The building was refurbished and subsequently let to Amazon.